The news about two key pieces of the Panthers’ offense has come back after both suffered injuries in the season-opening win over the Dallas Cowboys; neither looks like good news for Greg Olsen or Daryl Williams. Olsen had surgery last season after a Week 2 broken bone in his foot which cost him eight games on injured reserve – he returned for the Week 12 matchup with the New York Jets before being inactive again the next week at New Orleans. Olsen suffered the injury on the second-to-last play of the first quarter against Dallas – he went to the sidelines and spoke with Vermillion before adjourning to the locker room and re-emerging to watch the second half on crutches with a boot on his right foot. With no surgery for Olsen, the 33-year old is expected to rehab the injury – there is no timetable for his return at this point, although sources say that Olsen may avoid injured reserve. Ian Thomas and Chris Manhertz are the two tight ends on the roster currently; former Ferris State quarterback Jason Vander Laan is on the practice squad. The rookie Thomas is expected to take a larger role from a pass-catching perspective. Daryl Williams also suffered what appeared to be a catastrophic knee injury when a Cowboys player fell into the side of his knee during the fourth quarter on Sunday – the right tackle, who had rehabbed his way back from a dislocated patella and torn MCL suffered the first weekend of training camp to start Week 1, will have surgery after suffering a separate injury on the same knee. It was recommended by team physician Dr. Pat Connor that Williams, who is in the final year of his contract and was expected to be a highly-sought after target either by the Panthers or in free agency after being voted a second-team All-Pro in 2017, have knee surgery to repair the injury as opposed to rehab. 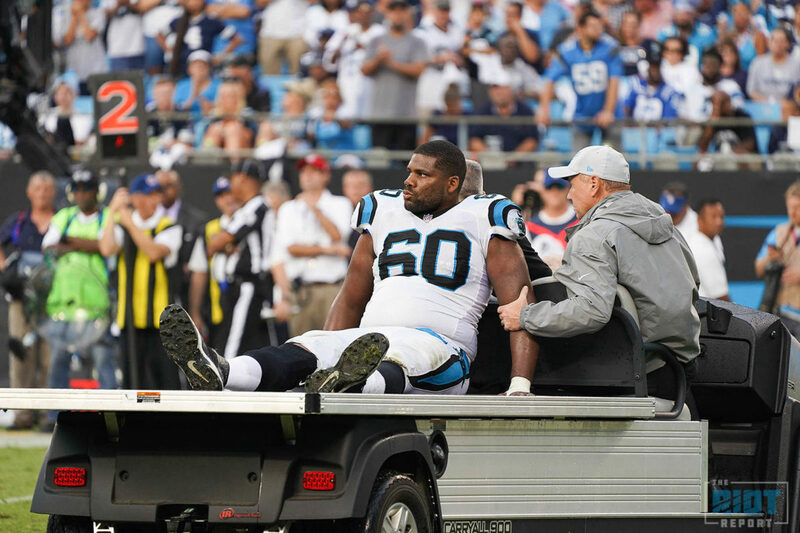 Depending on the severity of the injury and the recovery time, Williams could be one of two players who is eligible for return after eight weeks on IR – the Panthers placed left tackle Matt Kalil on injured reserve last Sunday; Kalil is eligible to return for the November 8th matchup with the Pittsburgh Steelers.  With Williams out, the Panthers looked to six-year veteran Amini Silatolu on Sunday; newly acquired swing tackle Corey Robinson was listed as second on the depth chart behind Williams – both will compete for the opportunity to start on Sunday at Atlanta with second-year tackle Taylor Moton expected to stay at left tackle.